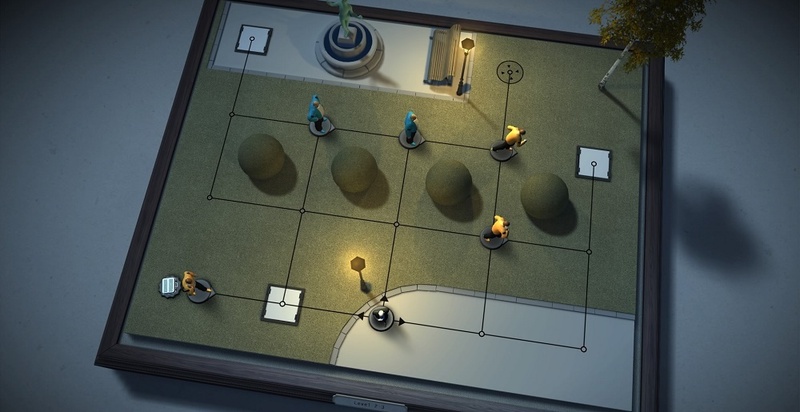 DescriptionHitman Go is a turn-based puzzle video game developed by Square Enix Montreal and published by Square Enix. Announced in February 2014, the game was released for iOS in April 2014 and for Android in June 2014. Windows and Windows Phone versions were released the following year in April 2015. 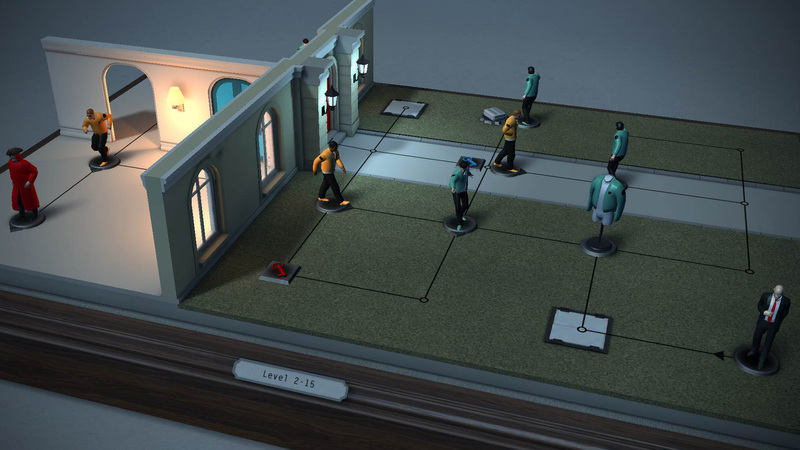 Hitman GO: This is the full Legacy Pack, which includes all remastered locations and missions from Season 1 and The Game of The Year Upgrade.